Saji’s restaurant was formally known as the Pear Tree inn. This “Building of Local Interest” dates back to 1812, and in the past has been mainly used as a Public House. The building has been restored to an exceptionally high standard. After extensive travels and fifteen years experience in the restaurant trade, Saji and his family have brought a fine dining experience to Gateshead. Our menu has a great selection of authentic Halal food from the Punjabi and Kashmiri regions, with an excellent choice of Vegetarian food. We pride ourselves in using only the finest ingredients, cooked to perfection, ensuring you of a memorable dining experience. 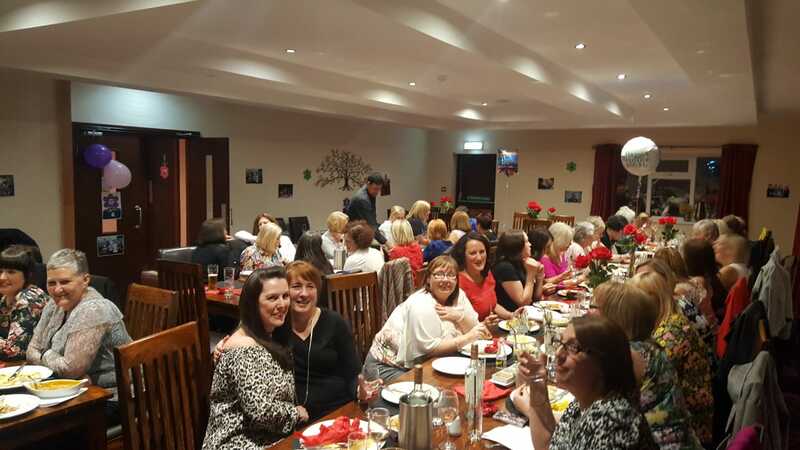 The Restaurant has room for small or large private functions, including birthdays, weddings and any special occasions. We also offer a takeaway service and outside catering. 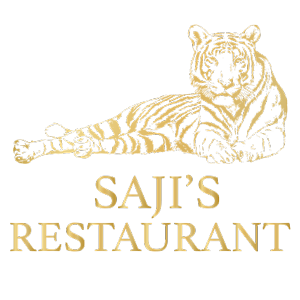 We would like to welcome you to Saji’s and hope you enjoy your food.